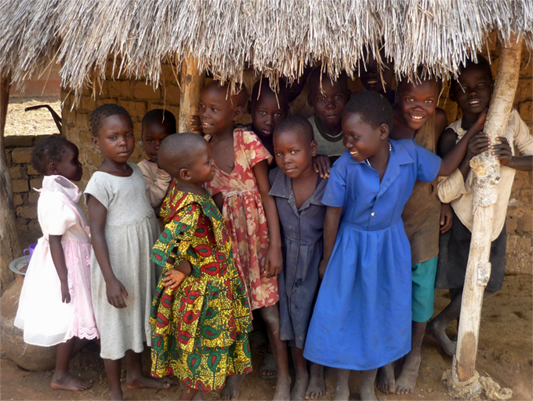 In Agu, Uganda, a small house was built by Annah Emuge in 2004 to shelter 15 homeless, orphaned children. Today, there are more than 50 children in the house–children who desperately need your help. Annah grew up in Agu, Uganda and now lives in St. Louis, Missouri with her family. She is still very ingrained in the Agu community where her mother (who is 80) still oversees the 50 children and upkeeps the orphanage home.